Read a Q & A with Lisa Feldman Barrett, our March 2018 Author of the Month! Recognized as the definitive reference, this handbook brings together leading experts from multiple psychological subdisciplines to examine one of today's most dynamic areas of research. Coverage encompasses the biological and neuroscientific underpinnings of emotions, as well as developmental, social and personality, cognitive, and clinical perspectives. The volume probes how people understand, experience, express, and perceive affective phenomena and explores connections to behavior and health across the lifespan. 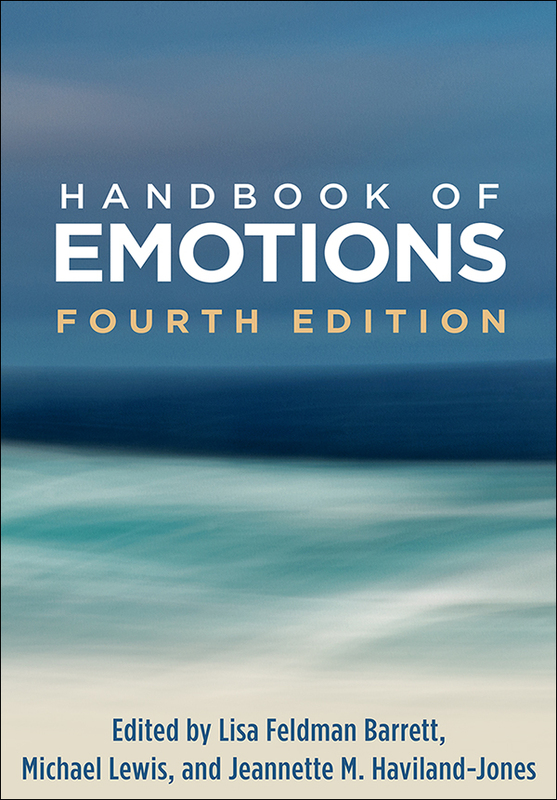 Concluding chapters present cutting-edge work on a range of specific emotions. Illustrations include 10 color plates. Chapters on the mechanisms, processes, and influences that contribute to emotions (such as genetics, the brain, neuroendocrine processes, language, the senses of taste and smell). Chapters on emotion in adolescence and older age, and in neurodegenerative dementias. Chapters on facial expressions and emotional body language. Chapters on stress, health, gratitude, love, and empathy. Many new authors and topics; extensively revised with the latest theoretical and methodological innovations.